In response to many enquiries from both the trade and its clients Save a Cup announced at the beginning of 2007 its intention to diversify its current collection and recycling scheme to include drink dispensing sachets. 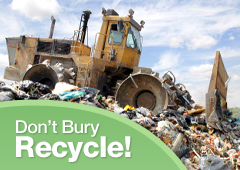 Due to the nature of the sachets' construction, the only feasible way of recycling these items is via energy from waste. 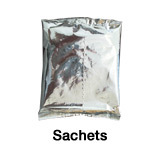 It is really important that sachets are NOT mixed with any other waste and put into our PINK SACKS for collection.